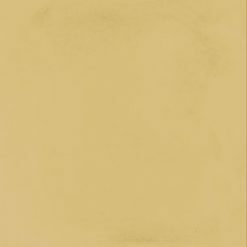 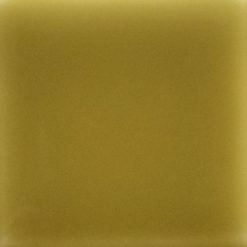 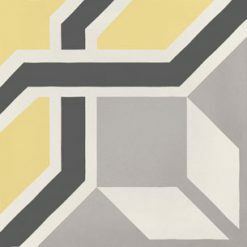 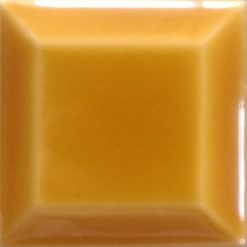 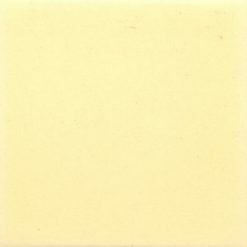 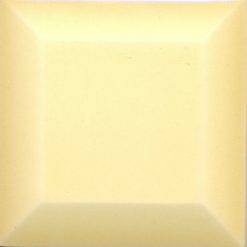 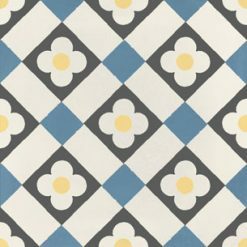  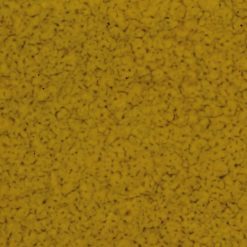 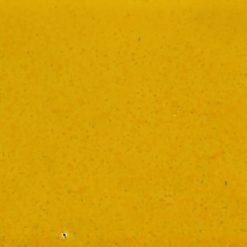 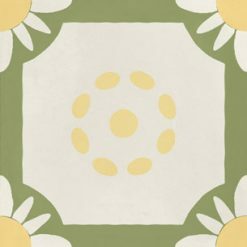   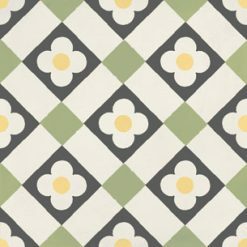  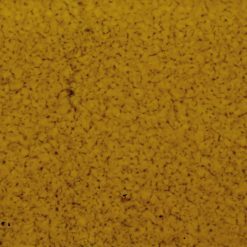 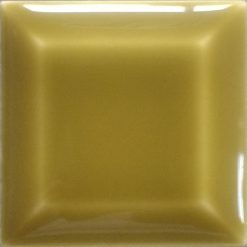 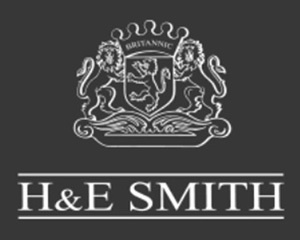 Yellow tiles from H & E Smith Ltd – A listing of the tiles we manufacture and supply showing yellow tile from across our product ranges. 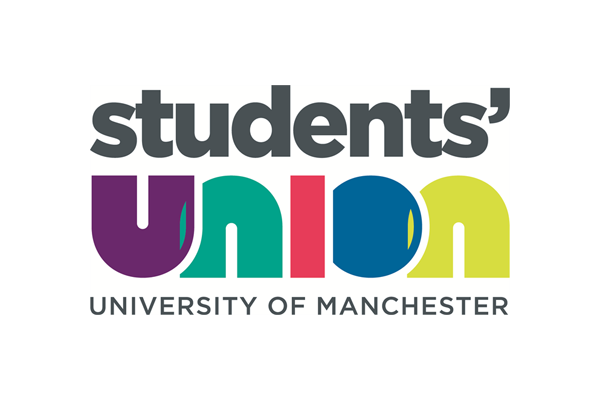 H & E Smith carried out a tiling project using signal yellow brick slip tiles for Manchester Student Union. 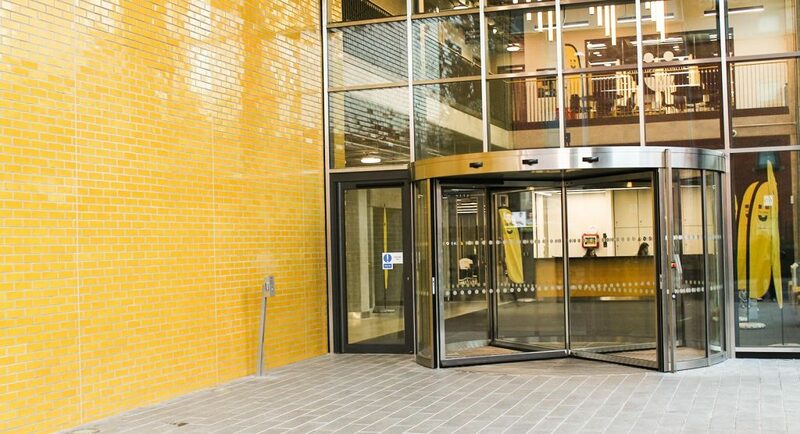 These bright, hard wearing tiles formed an eye catching entrance to the building and coordinated superbly with the other decor elements.